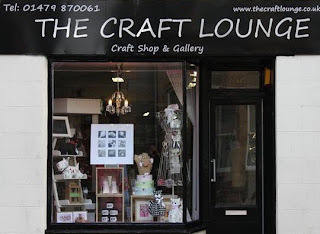 The Craft Lounge, we will be back next time we're in Granton! 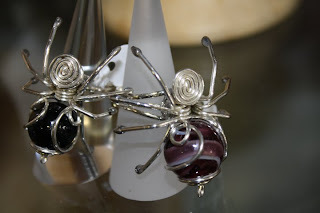 Stunning Spider rings by Becka's Insects! 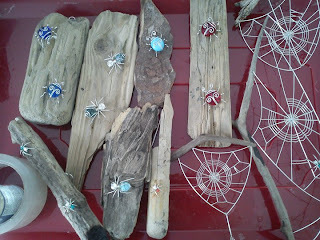 I love these driftwood spider webs, beautiful!